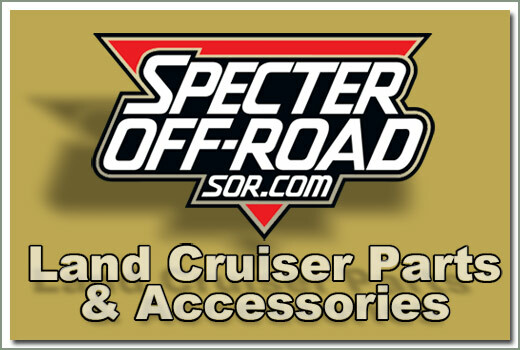 For you 40 & 45 Series owners who are looking to install power steering in your vehicle, Specter now offers this power steering conversion kits. 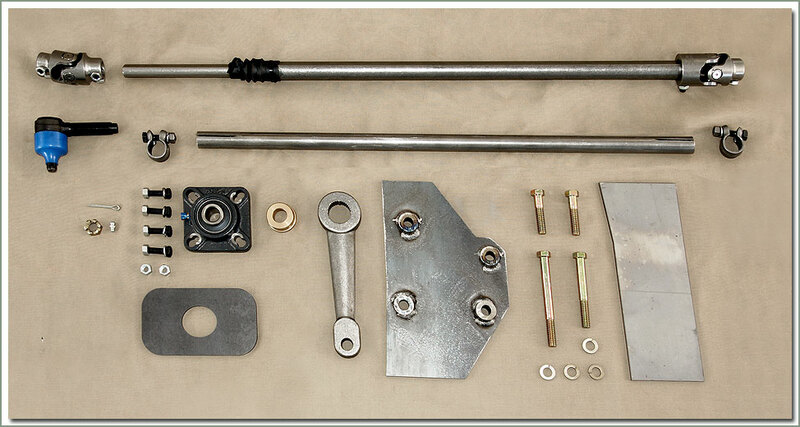 This kit incorporates a 2 inch slip yoke on the new steering shaft to compensate for frame flex. 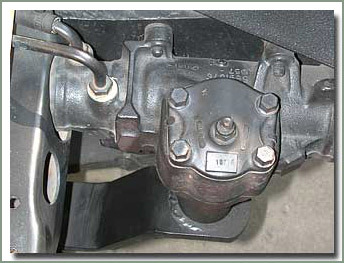 The Saginaw Power Steering Conversions use only four tie rod ends, eliminating several components and making the steering system more direct. 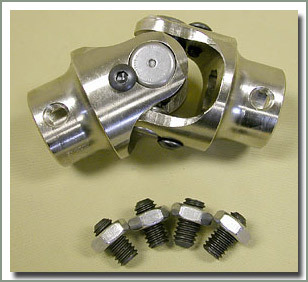 These kits eliminate the factory steering box, the drag link rod and ends, as well as the center arm assembly. 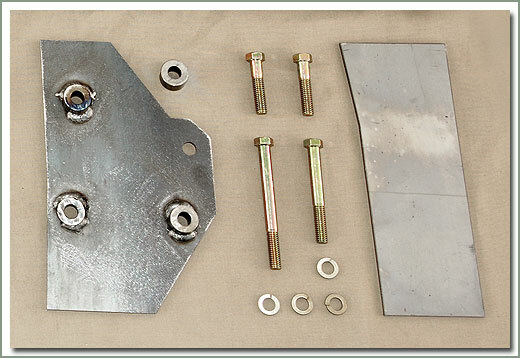 These kits require cutting, welding and some fabrication. These kits require a high degree of skill from the installer. We recommend that you read and understand the installation procedure before you attempt this conversion (please call for installation manual). 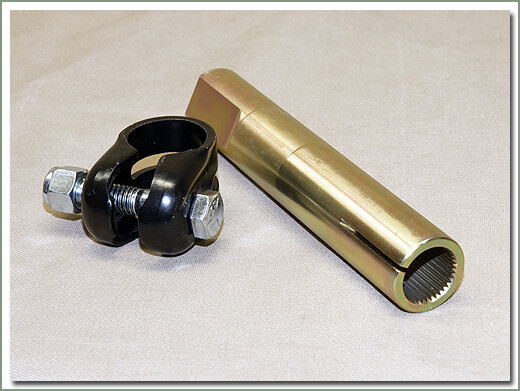 The steering system of your vehicle is a critical control component, if the steering fails severe damage and possible injury can be the result. 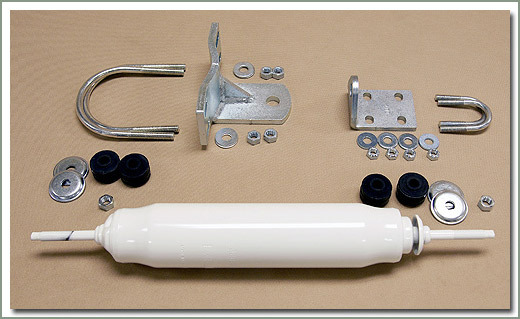 The Saginaw Power Steering Conversion Kit comes with the steering box mounting plate, frame rail weld in gussets, spud shaft for steering box, steering shaft with u-joints, early and late style steering column mounts, tie rod end and correct length tie rod. 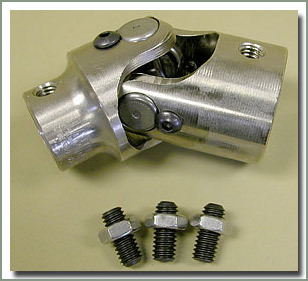 This will allow the modification of the steering column and the front driver side frame rail for the installation of the steering box. 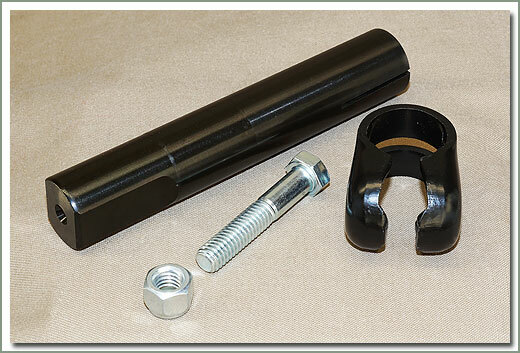 If you already have, or are planning to add Saginaw Power Steering to your left hand drive 40 series vehicle, we have the tie rod end kit for you. 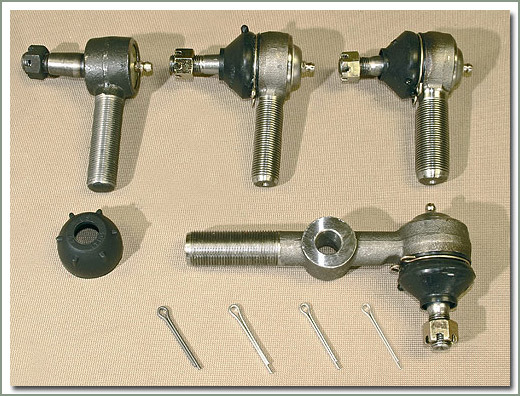 This kit includes 3 stock sized and 1 Saginaw tie rod ends, conversion relay rod, grease zerks, cotter pins, tie rod end clamps, bolts and nuts. 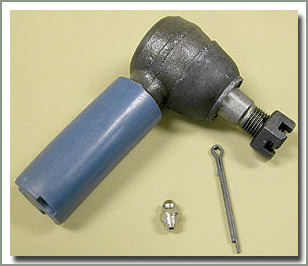 Fits 1958-1984 40 and 45 Series left hand drive - Comes with tie rod ends, correct length relay rod, Saginaw tie rod end and tie rod end clamps. 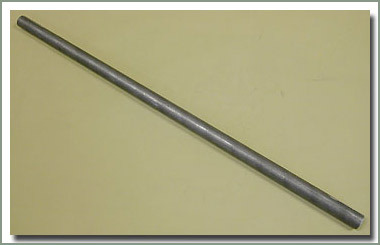 If your steering tie rod is damaged or bent, order separately see part# 094-12A. 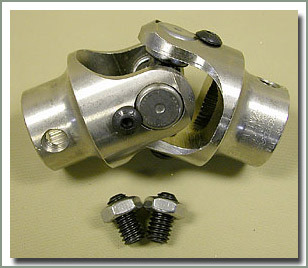 Saginaw power steering systems do not use the Toyota tie rod end on the Saginaw Pitman arm. 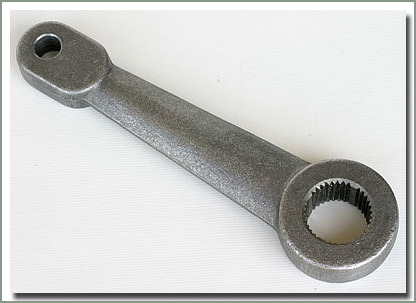 Some power steering conversions use a poor quality tie rod end. 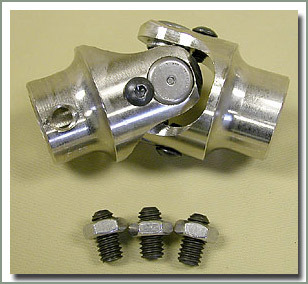 Specter Off-Road offers this high quality replacement end that is made in the USA. 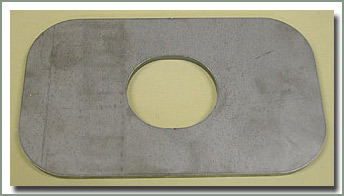 This end features a long slot for increased wheel travel without binding, and a hardened steel support on the ball for increased strength and durability. 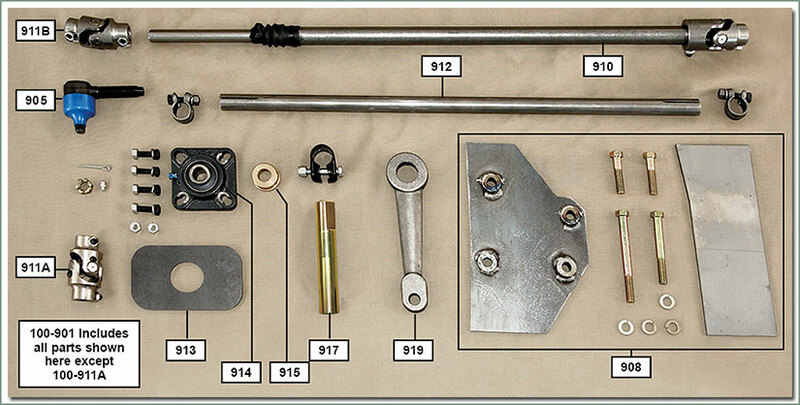 Comes with tie rod boot, cotter pin, nut, and zerk fitting. 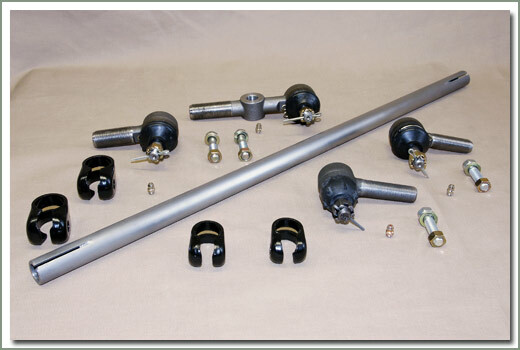 This Explorer Pro-Comp Steering Stabilizer is designed to help control wandering. 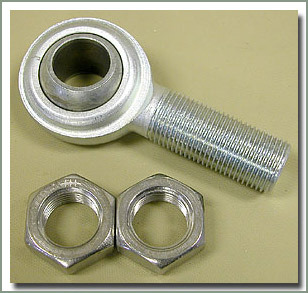 It protects your steering box and center arm assembly from wear by cushioning the impact of ruts, rocks and washboards. 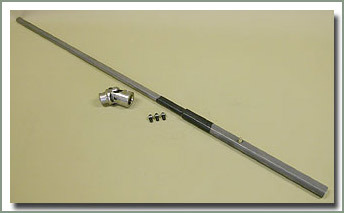 Use it in conjunction with the stock steering stabilizer on OEM steering systems, and alone on Saginaw Power Steering Conversions. 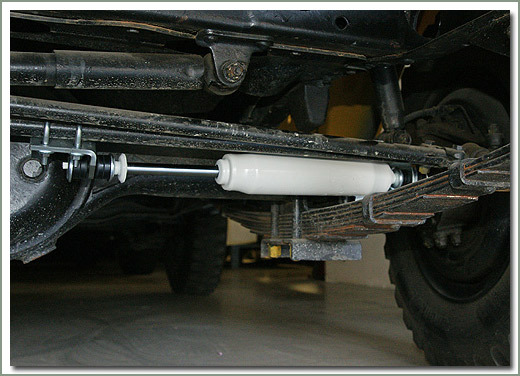 This Explorer Pro-Comp Steering Stabilizer attaches to the steering tie rod and the axle housing. Easy to install, comes with mounting brackets, hardware and instructions. 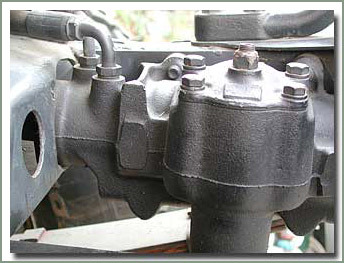 Fits: 1958 to 8/87 40, 45, 55 and 60 series. Order shock boot separately see page 286-399. 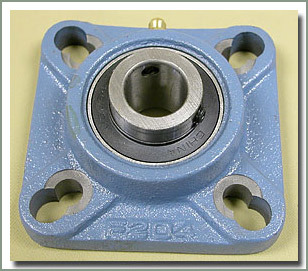 Fits 1958-1984 40 and 45 Series. 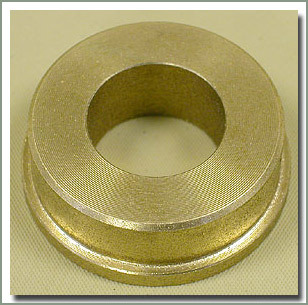 Here is an economical firewall support bearing. 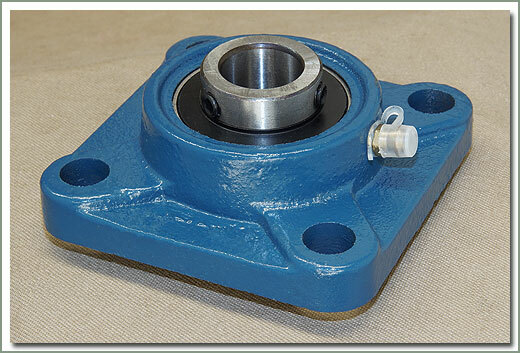 This bearing has 12mm mounting holes on 64mm centers.